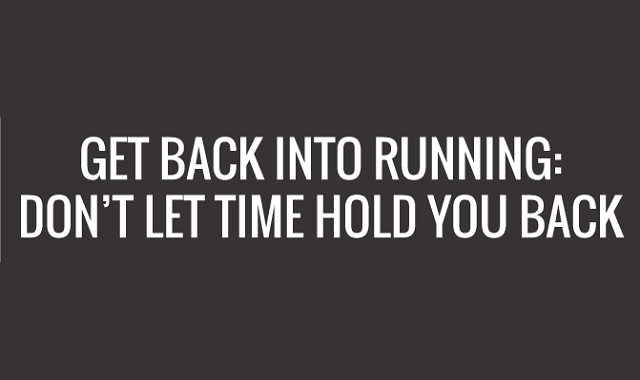 Get Back Into Running: Don't Let Time Hold You Back #Infographic ~ Visualistan '+g+"
Getting back to running after time off can be difficult for even the most seasoned runner. Whether because of injury, personal circumstances, or a planned break, as time off adds up, it becomes increasingly difficult to get started. Days turn into weeks, maybe even months, and you keep telling yourself, “I’ll start Monday,” but Monday never comes.